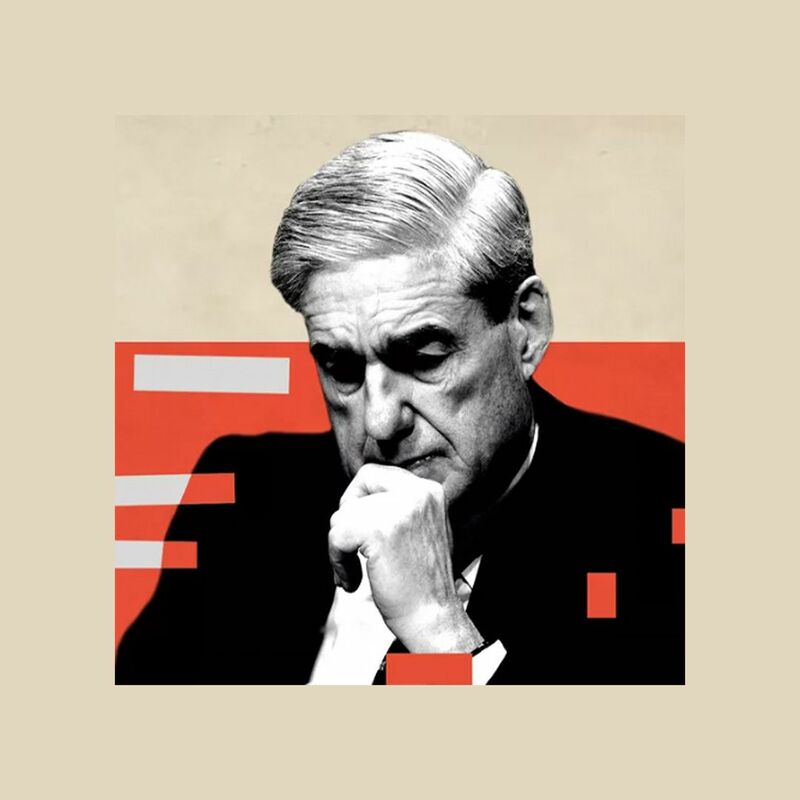 Welcome to the Axios Morning 5. 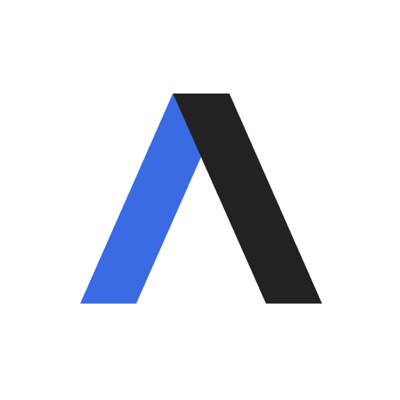 Check out our Apple News channel for the latest smart brevity on politics, tech, business, science and the future of work, and click here to subscribe to our free morning newsletter, Axios AM. 24 hours from now ... Join Axios' Mike Allen live on Facebook or Axios.com at 9 a.m. ET tomorrow for his interview with Facebook COO Sheryl Sandberg, the first public interview of a senior Facebook executive since revelations about Russian-backed groups buying election ads on the platform. "Like" our Facebook page to get the notification.